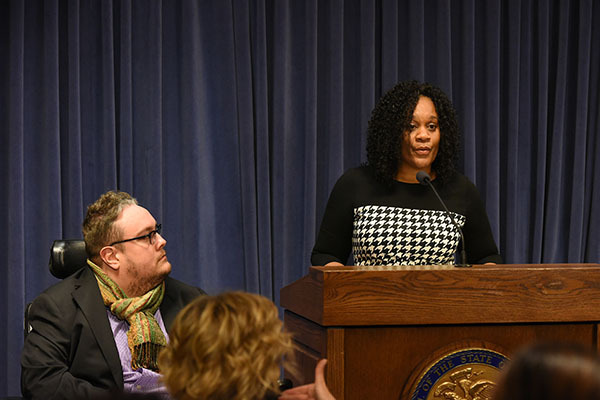 SPRINGFIELD - Assistant Majority Leader Kimberly A. Lightford (D-Maywood) joined colleagues today as the Senate successfully overrode the governor’s veto of legislation that would create a process for eligible voters to be automatically registered. 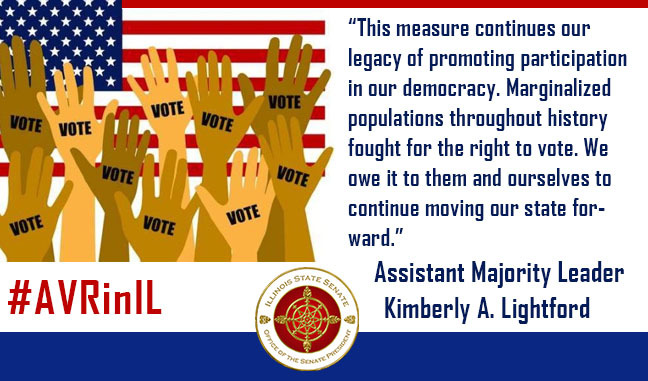 Senate Bill 250 would allow for the Secretary of State’s office and other state agencies to submit eligible voters’ information to the State Board of Elections when they visit their facilities for services. SPRINGFIELD- Senate Democrats approved a measure today that would secure the right for people with disabilities to select a home care provider of their choice and determine the number of hours worked weekly by the provider. 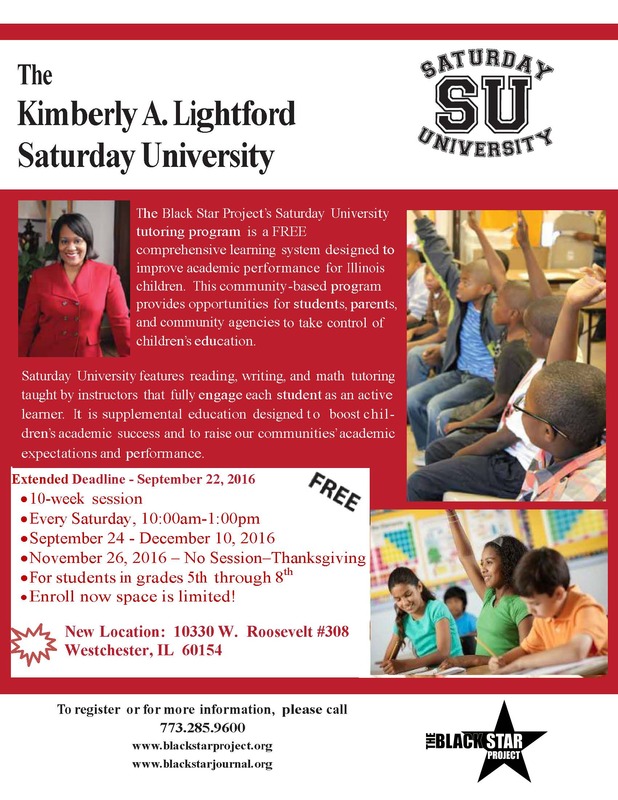 SPRINGFIELD – A 2012 study found that Illinois suspends more African-American students than any other state in the U.S., including a Black-White suspension disparity that is the highest in the country. 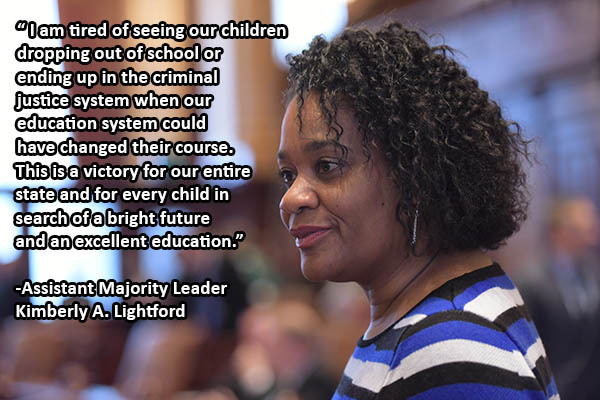 To address this all-too-apparent problem and the overall frequency of out-of-school discipline, a new law that recently went into effect will help to ensure that all students are in school and off the streets as much as possible.